Anti Spam Boy - It detects spam before it reaches the mail system and kills the receive process immediately. Saving you a lot of bandwidth. Spam will not reach your mailboxes. 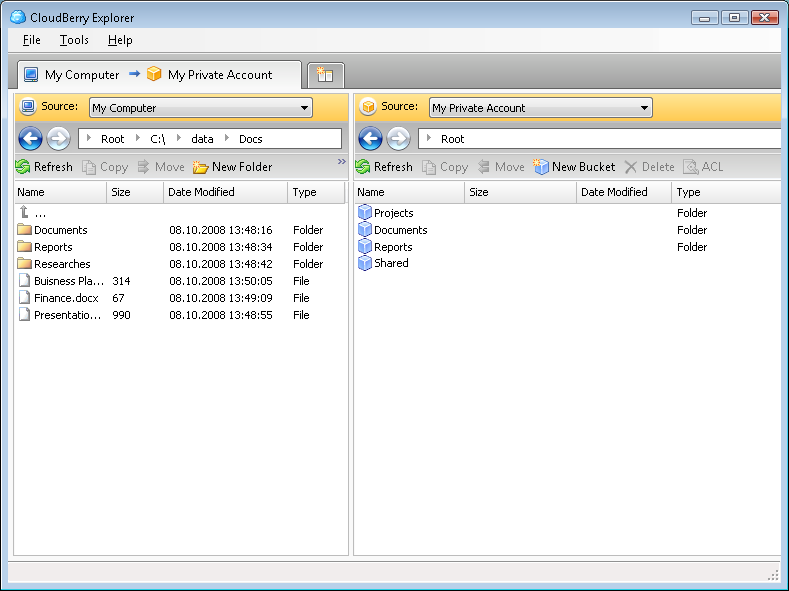 It works with any e-mail client, and supports an unlimited number of e-mail accounts. 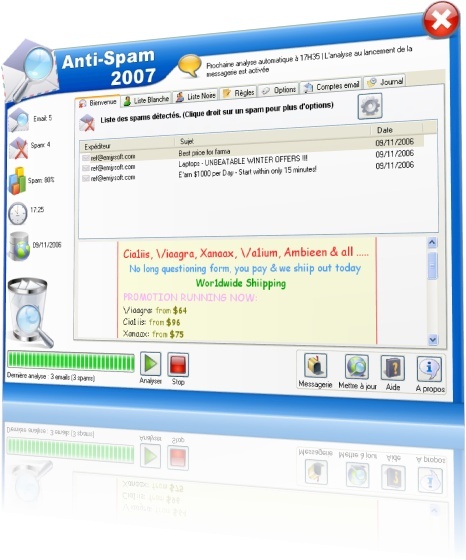 Spam Monitor - Spam Monitor is an easy-to-use spam filter that detects and isolates unsolicited junk mail sent to your mailbox. Designed for people that aren't computer experts, Spam Monitor's powerful wizard configures your PC with the safest anti-spam options. xTerminator - Block spam and most of worms before they even reach your mailbox. You'll be able to delete unwanted messages directly from the server thus saving valuable time and bandwidth.